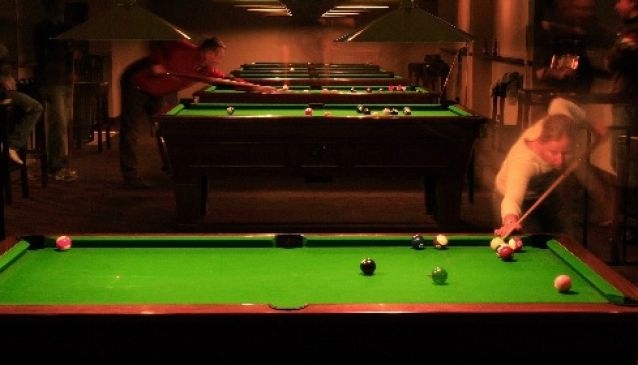 Harry's Pool and Sports Bar offers good value drinks in a relaxed environment and the chance to enjoy a game of pool, watch sports and catch up with friends. The bar is located centrally in Queenstown on Brecon Street and features seven pool tables, eight large screen TV's, classic tunes and a range of New Zealand tap beers. Guests can also enjoy a selection of wine, spirits and cocktails. For a bite to eat, grab a thin crusted pizza and enjoy with a beer in front of the bar's impressive log fire.